The president concedes that “no venue can compete with the history, tradition and importance of the House Chamber” and that he’ll wait until the shutdown is over as the House speaker had demanded. 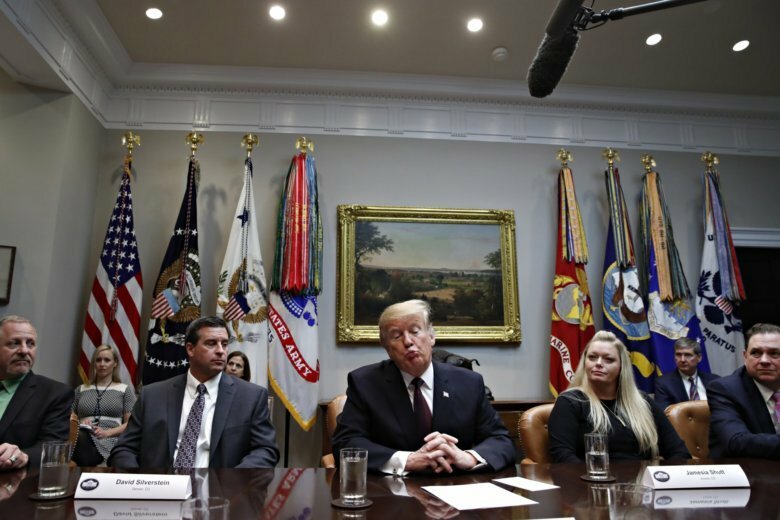 Republicans offer to end the 34-day stalemate with $5.7 billion for Trump’s wall and a revamping of immigration laws. Democrats want to open agency doors for three weeks while bargainers seek a budget accord. Defending U.S. Open champion Naomi Osaka will face Petra Kvitova for the title, and the winner also will move up to No. 1 in the WTA rankings for the first time.